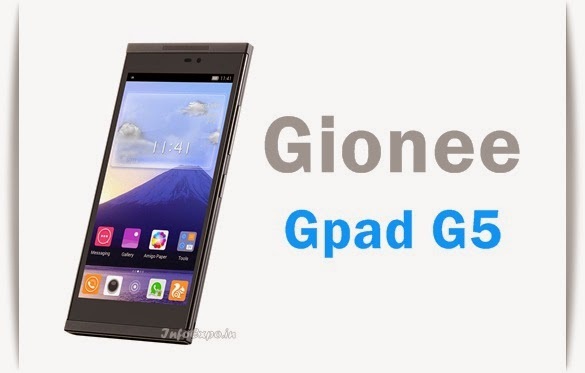 Gionee Gpad G5 has a 5.5-inch HD IPS Dragontrail Display. Gpad G5 is launched with a price of Rs.14999. It is powered by, 1.5GHz Hexa-core processor along with 1GB RAM and is loaded with Android KitKat OS.